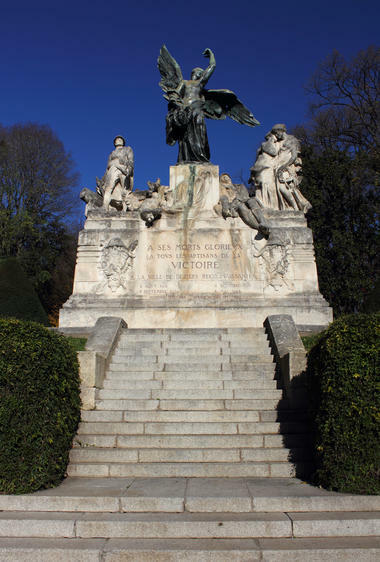 Opened in 1867 to connect the municipal theatre with the SNCF station, the Plateau des Poètes garden was created by the landscape architects the Bülher brothers at the behest of the mayor, Auguste Fabrégat. 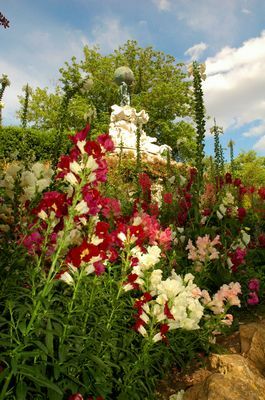 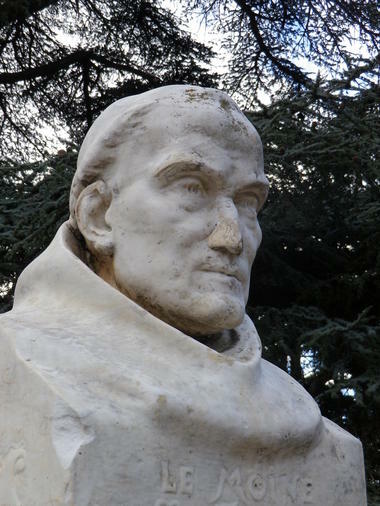 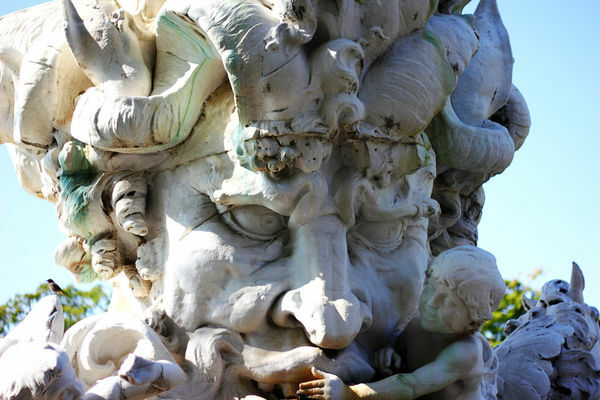 The garden also contains works by the Béziers sculptor Injalbert (Fontaine du Titan (the Titan fountain) Enfant au Poisson (Child with Fish), the war memorial, busts of Occitan-speaking poets) and more than 70 striking and unusual species of trees and plants. 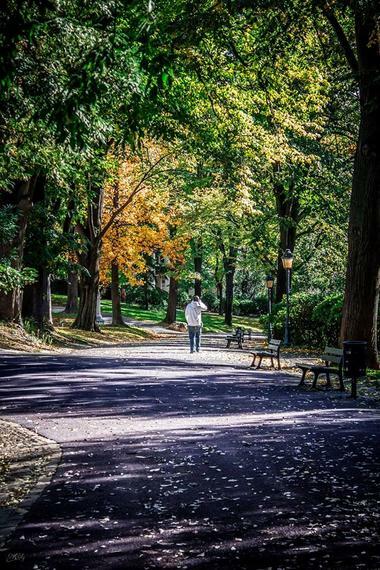 The Plateau des Poètes park has been listed as a historical monument since 1995. There is no review about Plateau Des Poètes, be the first to leave one !